Smartphone applications have completely changed the way of our life. They have opened up a world of possibilities, from ordering your favorite food to saving money, shopping, booking tickets and much more anytime, anywhere, without any restrictions. In particular, ecommerce applications are opening incredible opportunities for businesses to find the new customers. You might have heard that “India is the largest country in terms of WhatsApp users” or that “Android is one and only winner in number of app downloads.” These facts never fail to amaze us. As such, I have collected 15 interesting facts about mobile apps you probably never knew. 1. In summer 2015, more than 100 million apps were downloaded from the Apple App Store. 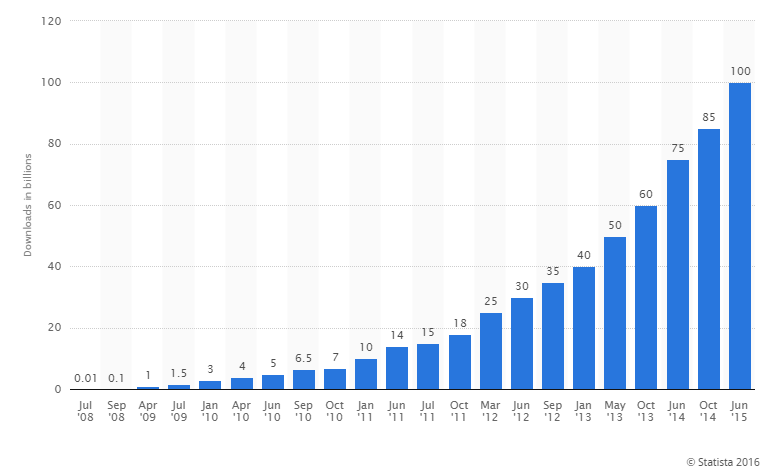 In summer 2015, Apple saw a huge growth in the number of application downloads, with more than 100 million downloads in total. Gaming apps were the most popular category with the share of 22.49 percent of all downloads, and business apps were the second most popular category with a share of 10.38 percent. The Google Play Store is the leading app store with a total of 1.6 million Android apps. On the other hand, Apple’s iTunes is the second largest app store with a total of 1.5 million apps. 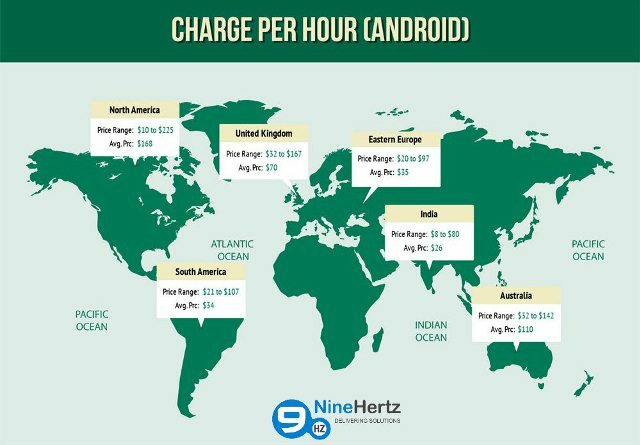 Research shows that the average price for Android development in India is just $26 per hour and is the highest in North America at $168 per hour. WhatsApp is a global application with a strong user base of around one billion users worldwide, among which India is the largest country in terms of monthly active users. In May 2014, India had 50 million active users on WhatsApp, which increased drastically by 20 million within a short duration of 5 months. By October 2014, the total number of Indian WhatsApp users crossed over 70 million. The most popular Android applications including Gmail, Google Maps, YouTube, Facebook and 8 others have more than 1 billion downloads each as per June 2015. Also, the majority of free and paid Android apps are downloaded more than 100 million and 1 million times respectively. Facebook alone acquired 76.8 percent of total smartphone users and the Facebook Messenger is the second most downloaded application at 62.5 percent. 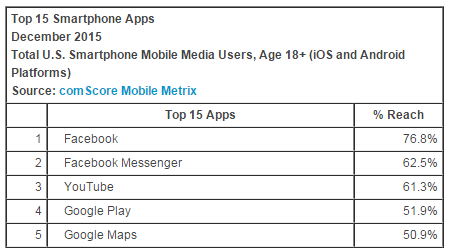 The other most used phone applications are YouTube and Google Play. In 2015, most of the traffic observed was from social networking applications, and it is reported that around 66 percent of people were on social applications such as Facebook, Twitter, Instagram, etc, for a longer duration than on other apps. While no other operating system beats Android in terms of total app downloads, revenue generated from iOS is significantly higher than that from Android. In 2015, the number of Android applications downloaded was twice that of iOS. Despite this huge difference, iOS raked in 75% more revenue compared to Android. 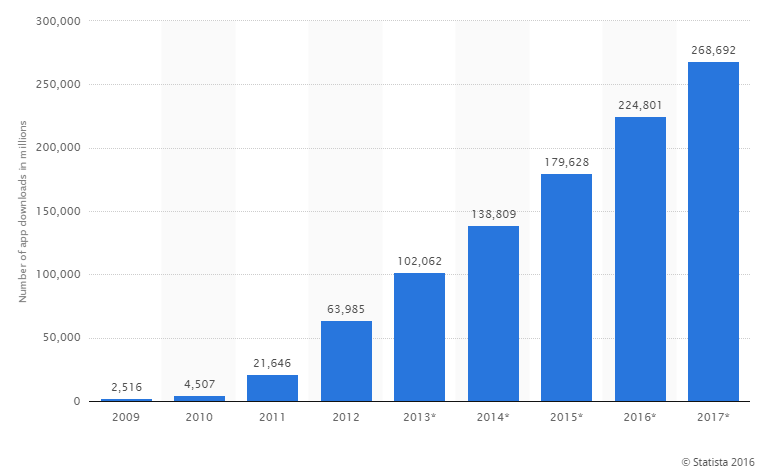 Since the inception of Android and iOS, there has been a huge growth in app revenue every year. By the end of 2017, the total revenue from mobile applications is predicted to hit $77 billion, a huge increase from the $18.56 billion in revenue in 2012. The increasing number of smartphone users daily is resulting in a huge growth in the number of application downloads. In 2009, a total number of 2.52 billion smartphone apps were downloaded, a small fraction of the nearly 268.69 billion smartphone apps predicted to be downloaded by the end of 2017. On average, Apple users spend a total of around 40.4 minutes on iPad apps and 50.3 minutes on iPhone apps. However, the session length is higher on iPad apps compared to on iPhone apps. This means that while Apple users tend to check their iPhone applications more frequently, they spend a longer time on iPad apps than on iPhone apps each time the app is opened. Personalization applications such as wallpaper and emoji apps were recorded to be thefastest growing app category with an increase of 332 percent in session duration. On the other hand, news and magazine apps have seen a growth rate of 135 percent, placing them in second position after personalization apps. Adult US smartphone users spend an average of 4 hours 30 minutes per month on communication apps, which include Facebook, Snapchat and Tinder. Users spent almost 43 percent of their total smartphone usage time on gaming apps, with time spent on social networks coming in second at 26 percent. They spend around 1 percent of their total smartphone usage time on health and fitness apps and lifestyle apps each. Push messages in phone apps are really useful to increase the user engagement. 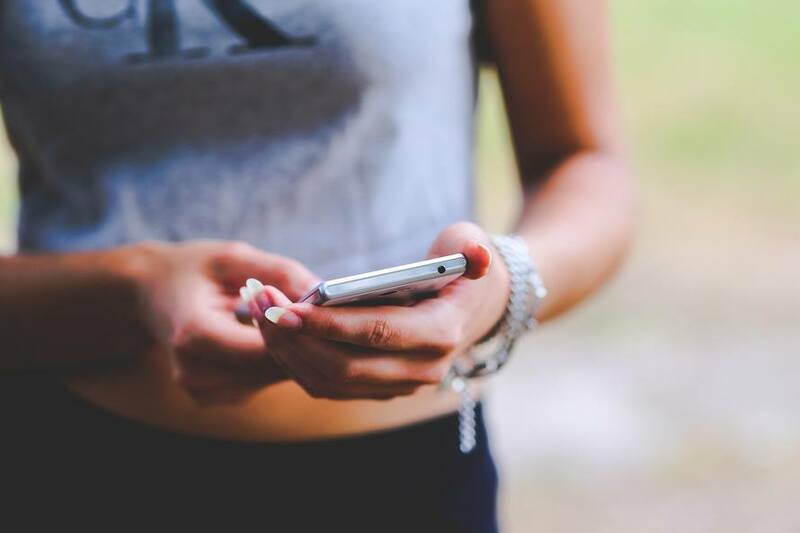 According to research, push notifications led to a 28 percent increase in engagement in news applications and 60 percent increase in engagement in social media apps. Originally posted by Himanshu Mehra on TechInAsia.